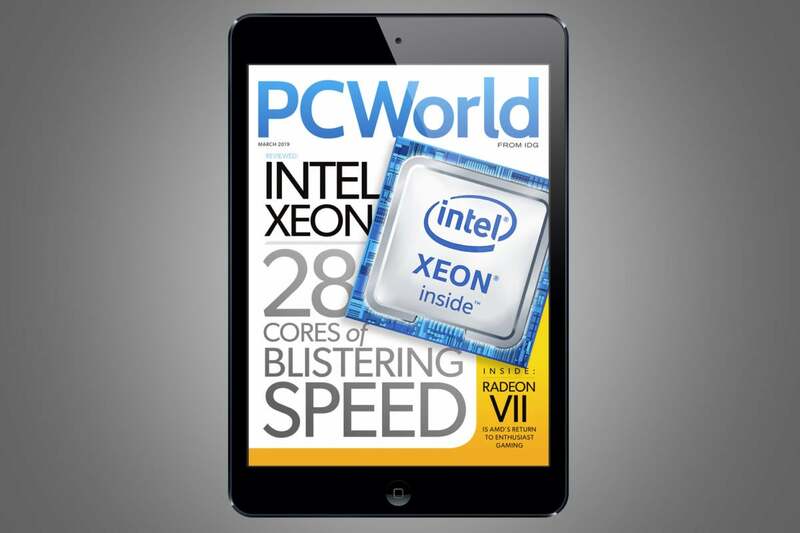 In the March issue find out if Threadripper has finally met its match in Intel’s crazy new 28-core Intel Xeon W-3175X, and at what price. Read our guide about how to buy the best SD card for any devices: phones, cameras, tablets, you name it. Plus, find out what 3 radical changes we’d like to see Google bring to Wear OS. Watch: Sense is a bright-orange box that sits in your electrical breaker box and gives in-depth insight into your home’s entire power usage. The whole system is quite clever and—thankfully—free of any monthly charges. But it learns very slowly, and that’s likely to frustrate you.